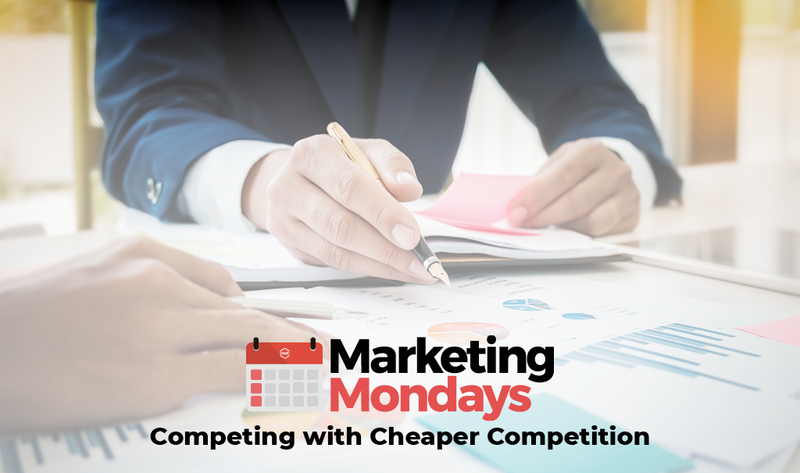 In today’s Marketing Monday blog, we will talk about a problem that almost every business owner struggles with: cheaper competition. 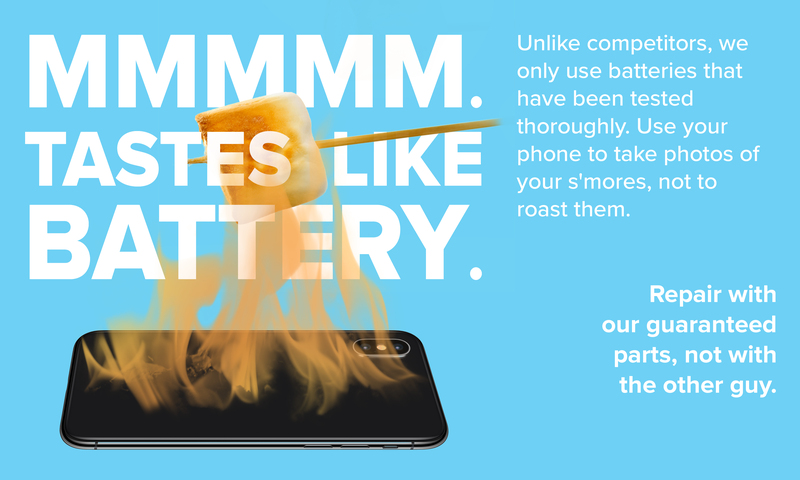 In a price-driven market (or any market, really), you’re bound to find customers that are looking for the lowest price to get their phone back up and running. The most important thing to remember is that you will not be able to win over the business of every single one of these customers. However, we’re going to cover some tips and tricks to help prepare you and your staff for the tough questions that may come your way. Once you’ve decided what separates your business from the competition, you can begin to shape the narrative in your marketing messaging. For the purpose of this blog, we’re going to run with the most common benefit that our customers have over their competition: higher quality parts. Some other ways to help prepare your front-of-house staff for the price objection is to create a document with talking points for them. This document should list some possible issues that the customer might run into if they go with a super cheap repair. Remember, you shouldn’t attack your competition when speaking to customers. It’s important to stay professional and focus on what YOU can offer them that they can’t get elsewhere. Here is an editable document that we have created for you to start with. This can be used behind the counter for your staff to reference, or it can be displayed right at your register. Feel free to add your own flair and branding to it! 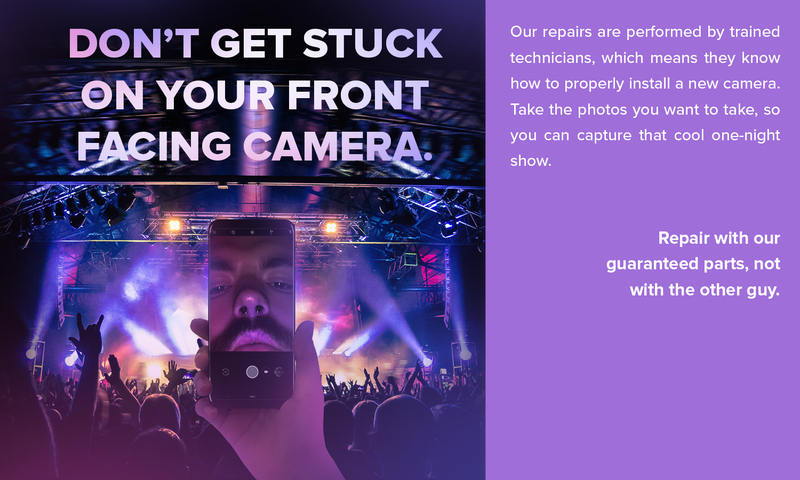 If you have customers that respond better to visual examples, you can create an interactive display that provides some visual (and possibly functional) differences between the quality of repairs you’re offering and that of your competition. To do this, you just need to source some iCloud locked or BER devices. Install one of your high-quality Mobile Defenders screens on one device, and a cheap competitor screen on the other. Set the devices up next to each other and allow customers to play with them and run some tests of their own. Again, the most important thing to remember is that you can’t win over everything single customer that comes into your location with a pricing objection. However, there are plenty of educational opportunities that will allow you to win over a much higher percentage of them. Even if they end up going elsewhere, make yourself available to fix any mistakes that your cheaper competition makes. In the long run, those opportunities will help create a much more loyal customer. We hope you’ve enjoyed these tips on how to market against cheaper competition. 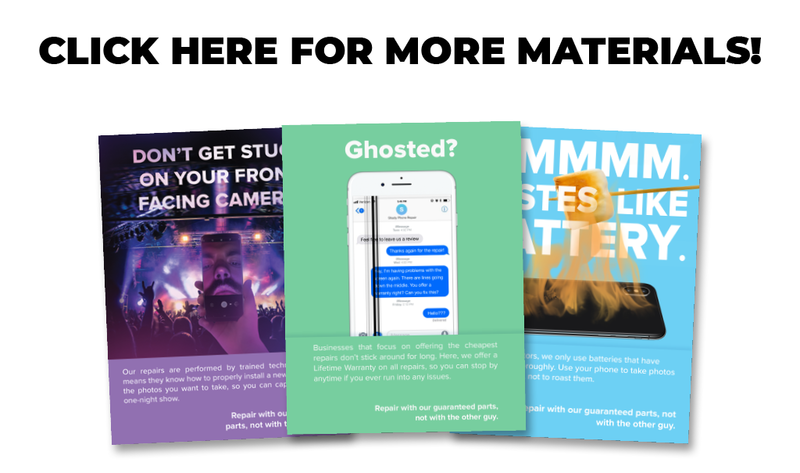 For more marketing materials like the examples shown in this post, click here. If you have suggestions for more marketing topics we should cover as part of our Marketing Mondays series, please email j.wentzel@mobiledefenders.com. What is the UN 38.3 Certification and Why Does it Matter?